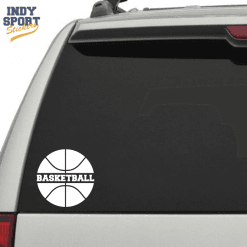 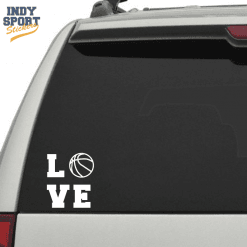 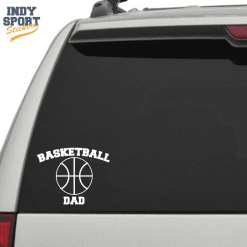 Our weather resistant single color vinyl Basketball decal is perfect for the back or side window on your car, or just about any other flat smooth surface (lockers at school, your front door at home, laptops, refrigerator…the locations are limited only by your imagination!). 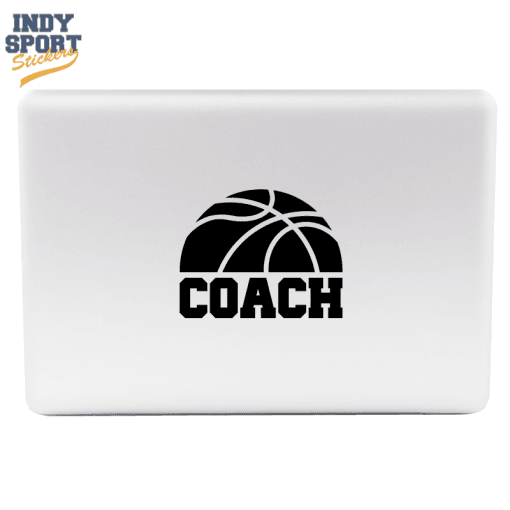 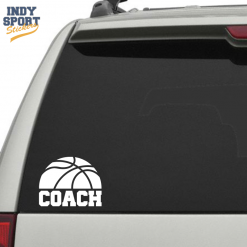 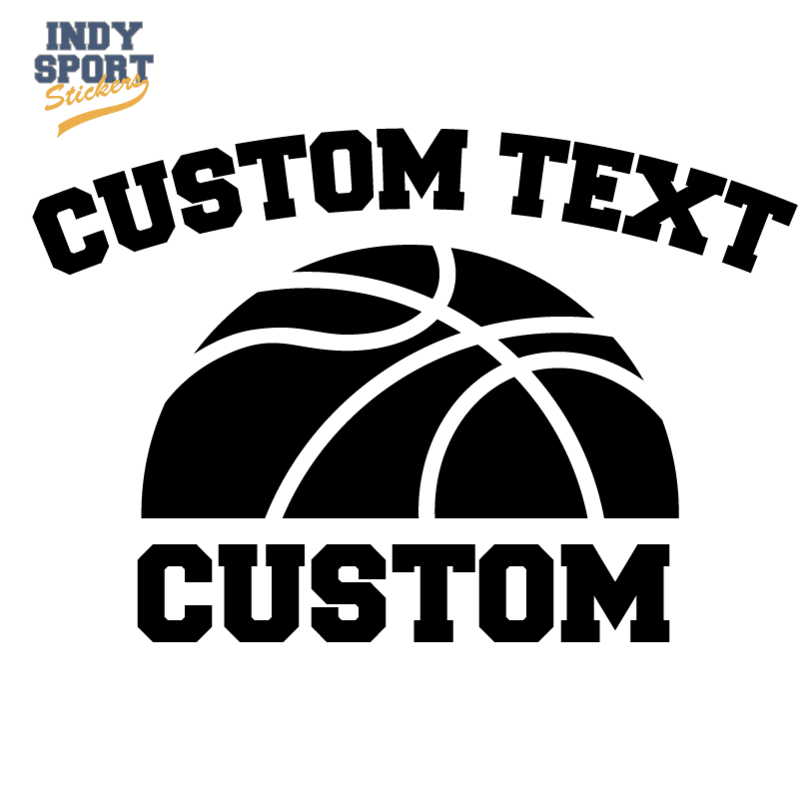 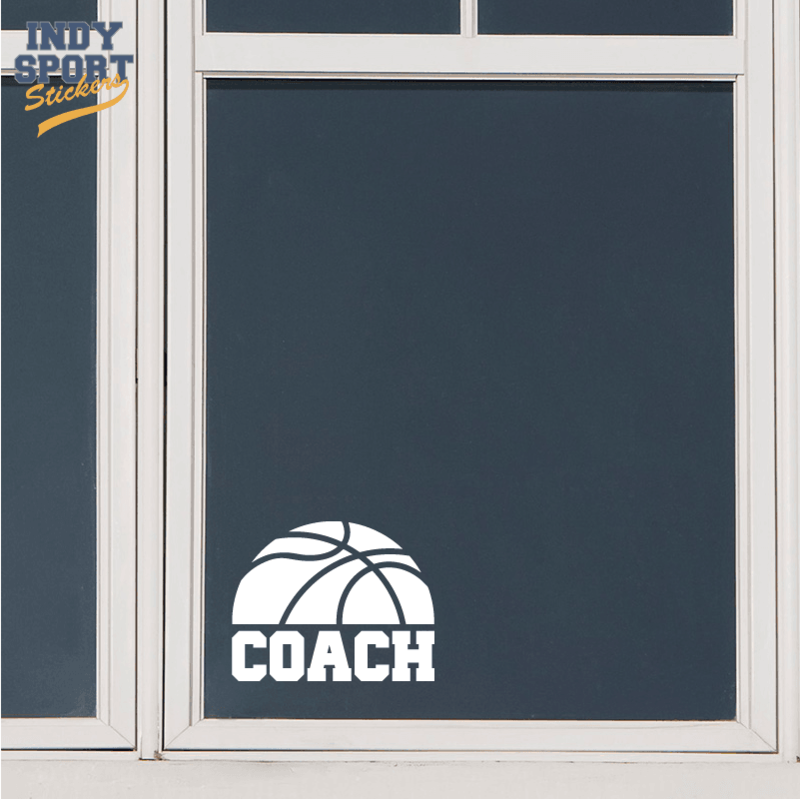 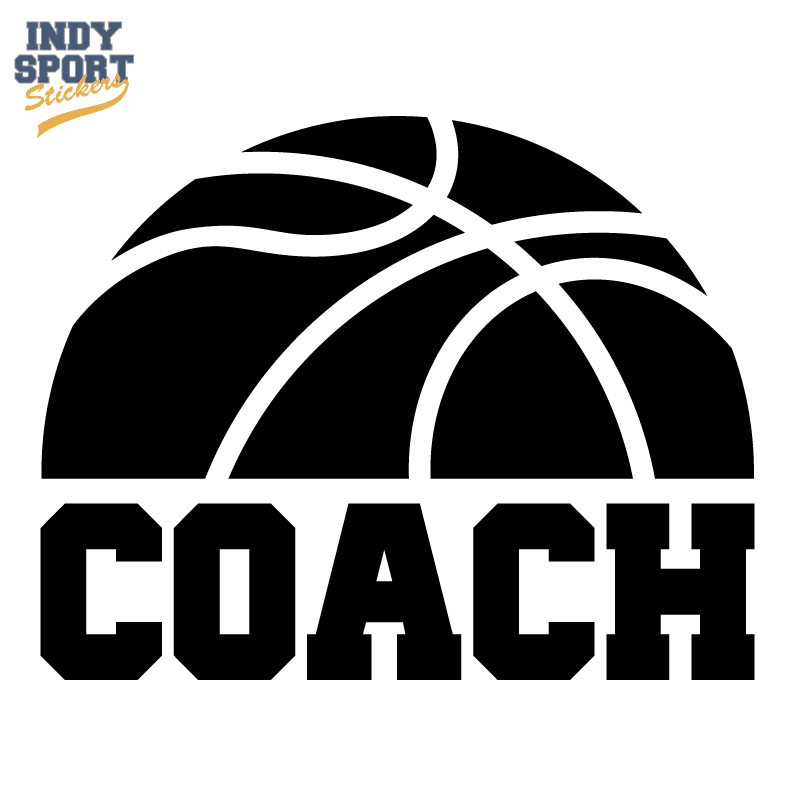 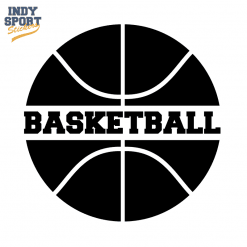 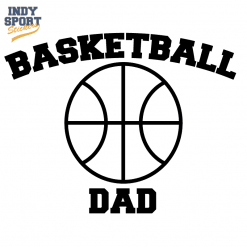 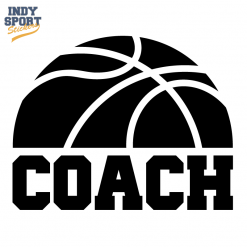 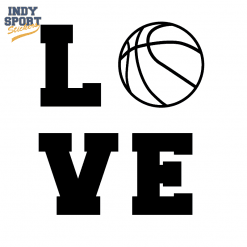 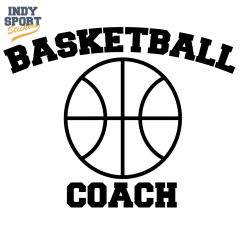 With many colors, designs and fonts to choose from, you will be able to find the perfect combination for your Basketball Half Silhouette with Basketball Coach Text sticker. 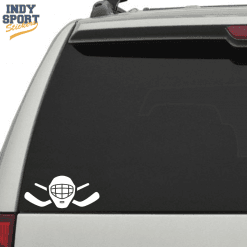 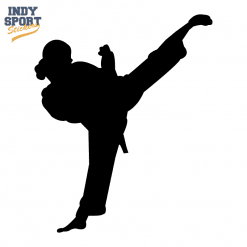 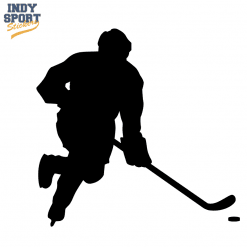 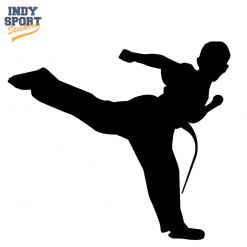 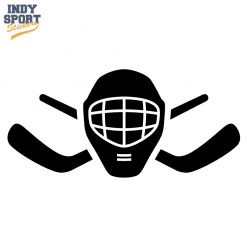 +Our single color vinyl decals are an inexpensive, creative and fun choice for showing pride for your school, club, league, travel, or recreational sport program of any age and ability. 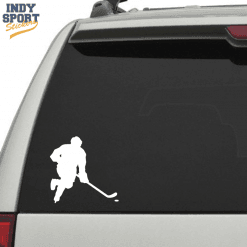 Made from a durable 5-year outdoor rated vinyl, each decal is precision cut on demand for all orders. Decals are fully customizable for each player, parent or coach. Easy to install in minutes and can be easily removed later, but they cannot be reused. 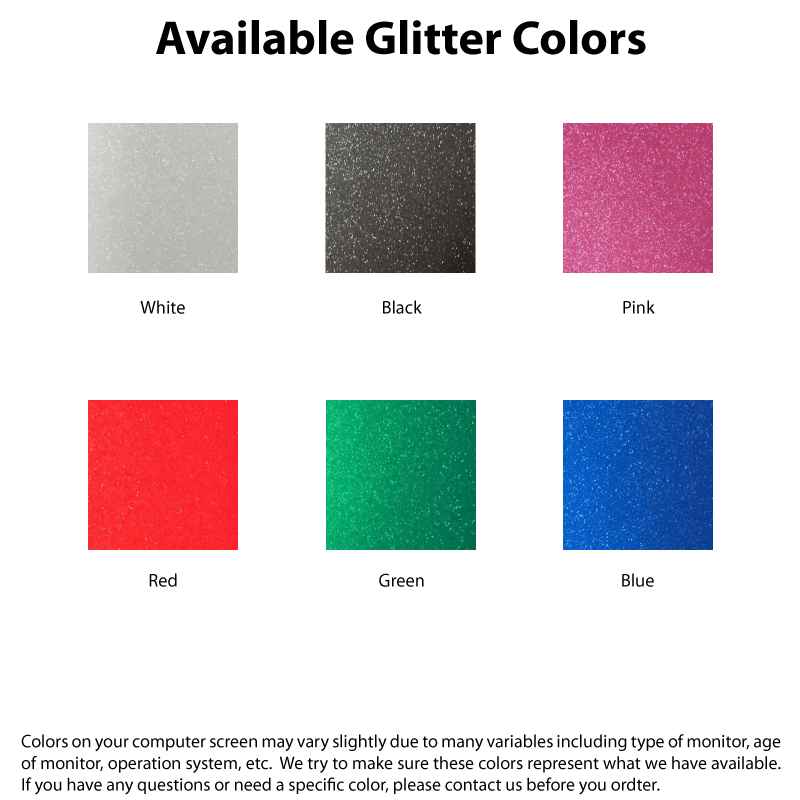 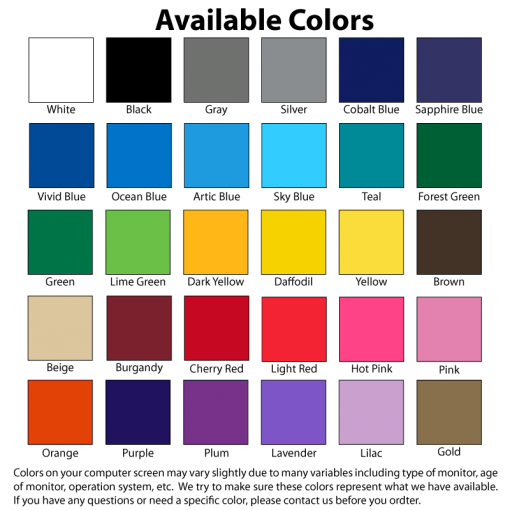 All orders will come information on how to install.